This document is a global public good and hence can be downloaded free of charge here. To support the TAFS forum in producing documents like this, kindly consider making a voluntary donation that reflects your valuation of this work. Please see our home page to see how easy it is to donate to the TAFS forum. Which livestock diseases cause the heaviest losses globally? Which countries and economies suffer the worst disease-related losses among their livestock populations? Which livestock species are most affected by diseases? Having the answers to these questions available as reference to inform policy making, investment planning, and decision making about disease control strategies is vitally important. Yet while there is no shortage of opinions and beliefs, hard facts are difficult to find. Most studies on the spread of livestock diseases and the losses caused by them are strictly limited in scope. Most examine a small, discrete number of diseases or species and do so at a single given point in time. Some examine just one. The prevailing lack of aggregated data across all thesesdimensions makes comparisons impossible to render. There is however a rich source of available data that basically covers the entire planet. It covers all relevant livestock species, wildlife, a huge number of diseases and is updated on a six-monthly basis. This source is the World Organisation for Animal Health (OIE) through its OIE World Animal Health Information System (WAHIS). 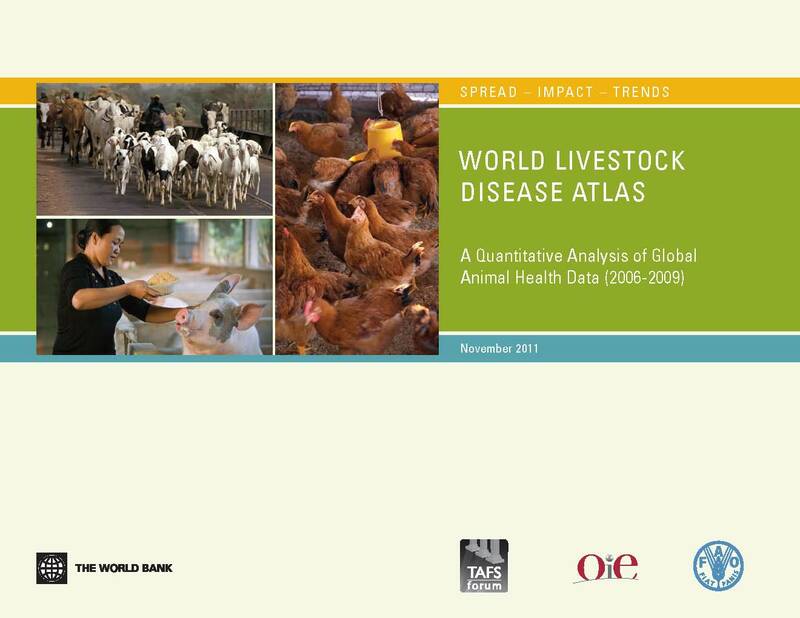 This data is available online through the OIE World Animal Health Information Database (WAHID): http://www.oie.int/wahid. 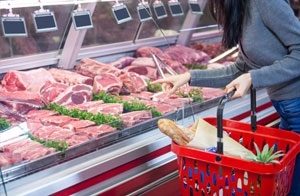 Once a year, this data is summarized in a paper publication “World Animal Health.” The aggregation and analysis of those data enables us to give an insight in the questions asked above, and many others. 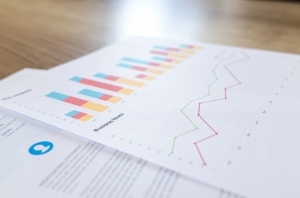 The data presented in this publication will hopefully provide the factual basis for a discussion that can only increase in relevance and urgency. 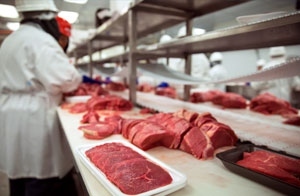 Most generally, they should help to answer the questions of sequencing and prioritizing - especially where action is first needed to limit the damage of livestock diseases and to prevent their further spread. Although not all countries are members of the OIE, 99.8 percent of global livestock lived in OIE-member countries as of 2009. The coverage of the database is therefore very wide, although not entirely complete. The issue of coverage is less problematic than that of timeliness. OIE usually publishes annual reports on global animal health during the fourth quarter of the year, while the constantly updated information is available via WAHID. This information covers both the monitoring data (provided by OIE member countries and economies on a six-monthly basis) and by the rapid alert system (provided within 24 hours). Despite the obligation to comprehensively report onOIE-listed diseases, OIE member countries sometimes provide partial information. The causes of underreporting generally relate to an inability to report because the necessary surveillance systems are not in place, or simply an unwillingness to report. (See: People, Pathogens andOur Planet, Volume 1. Towards a One Health Approach for Controlling Zoonotic Diseases. World Bank. Report No. 50833-GLB. 2010. Page 18.) The causes of underreporting vary from country to country, sometimes even from disease to disease. So too does the degree of underreporting. There is no way to estimate a global average rate of underreporting. OIE collects data originating from national veterinary authorities which are then twice verified before dissemination. This makes OIE animal health data the best reference currently available. Closing this circle of thought, this publication is not only meant to analyze and display whatever information is available on global livestock health, but also to contribute to an improvement of the data basis, over time, by showing that data can be used for meaningful purposes, such as efficient disease control on a global level. By maximizing the value of data as global public goods, the authors hope to encourage all stakeholders to collect and share the best and most comprehensive information possible. This analysis has been co-funded by the World Bank and the TAFS Forum and undertaken by Ulrich Sperling.